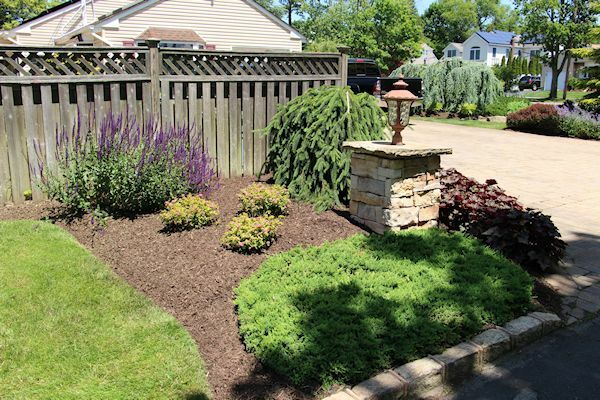 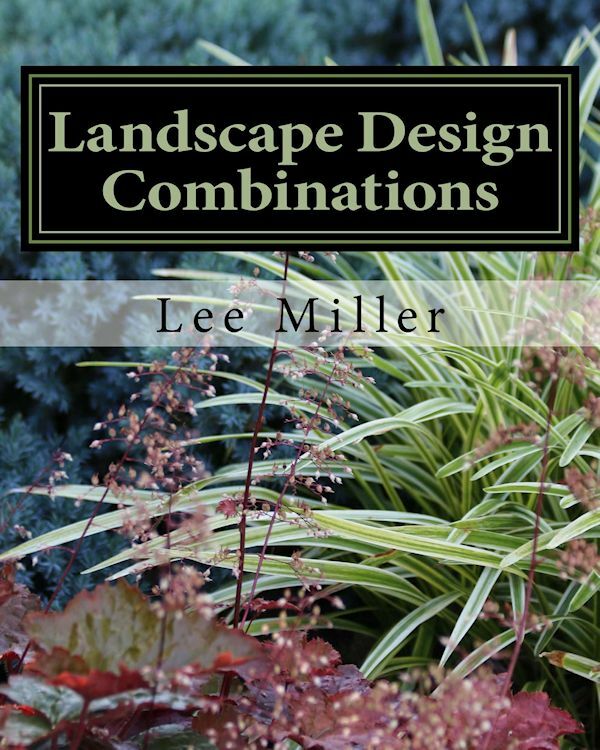 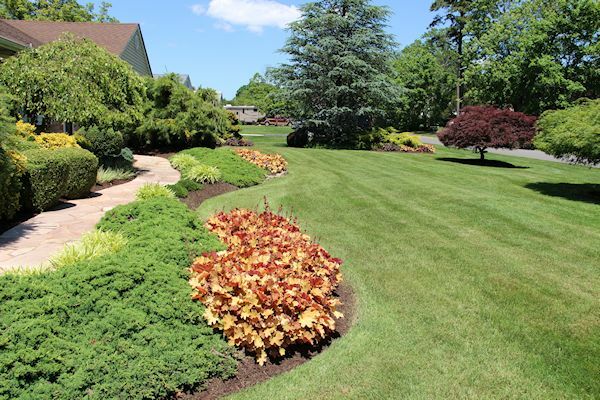 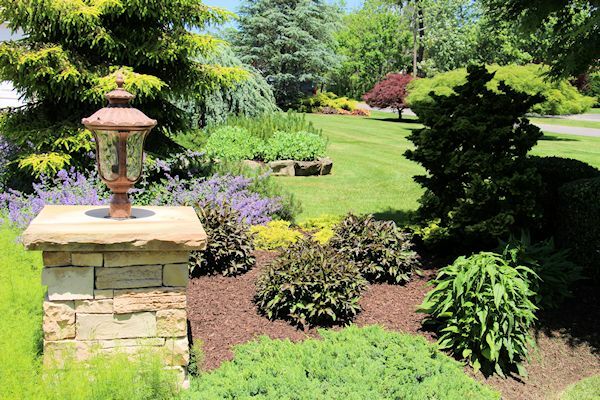 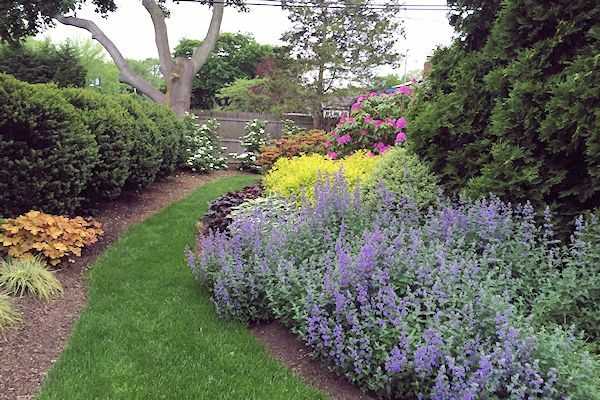 Summer blooming shrubs are a welcomed and desired element in the landscape. 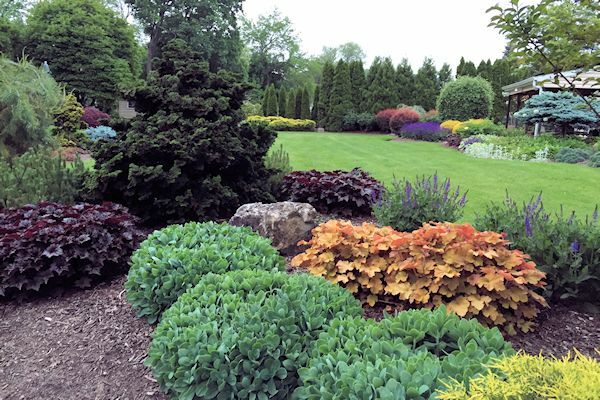 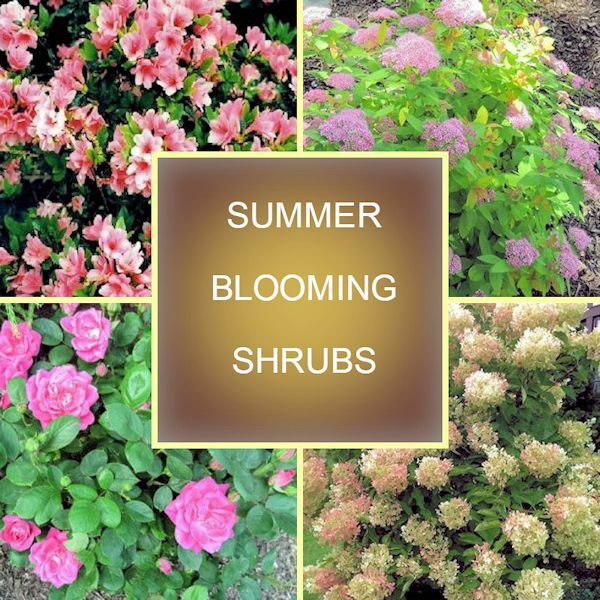 There are many varieties of flowering shrubs to choose from that can add lasting beauty and color to your summer garden, and in some cases, bring interest into the fall months. 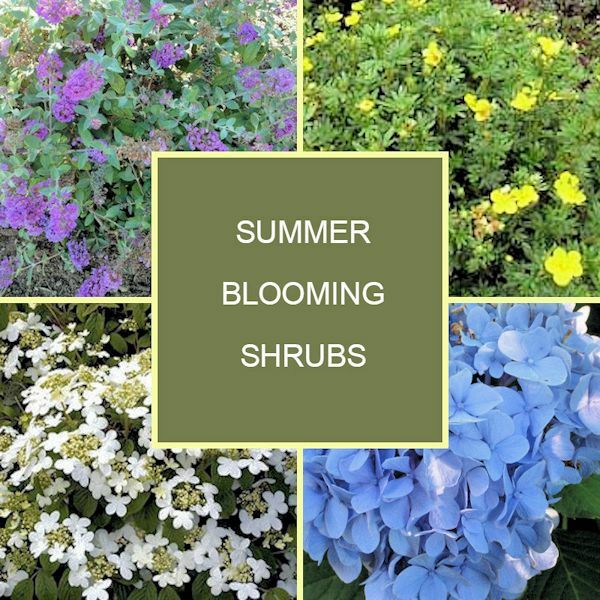 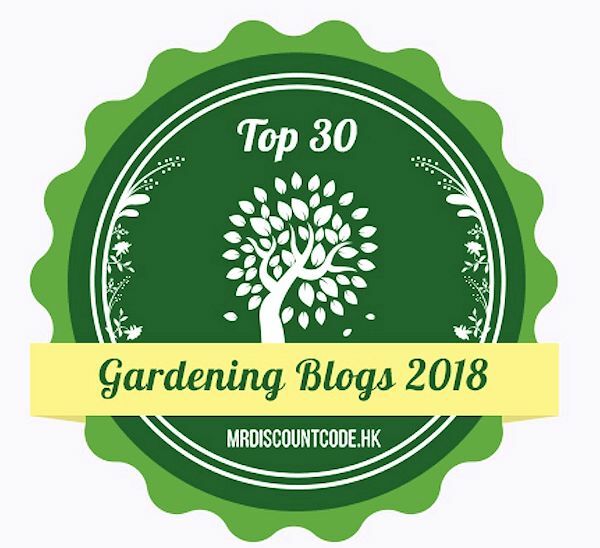 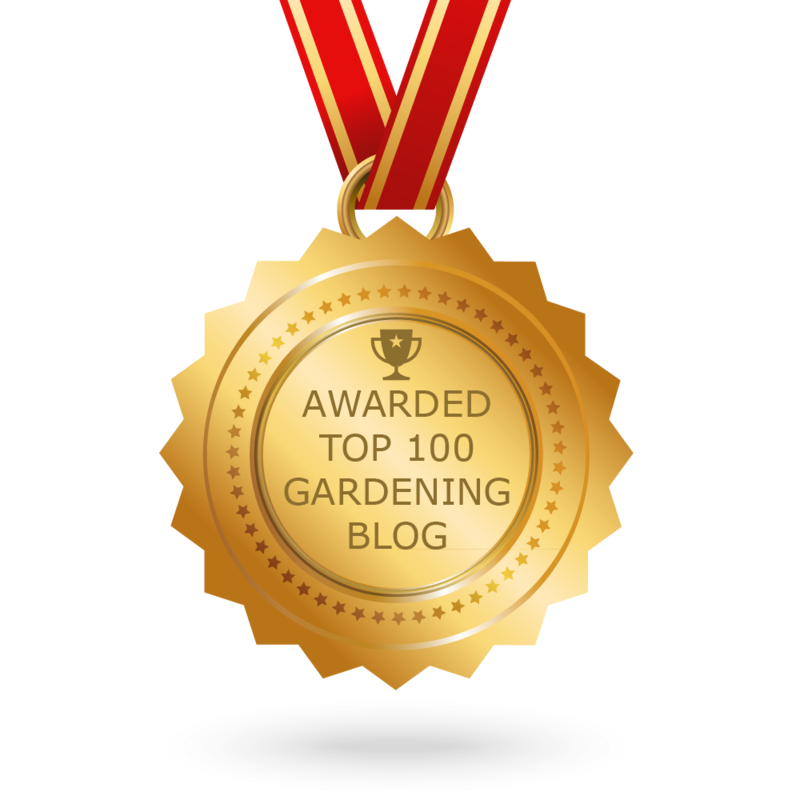 Here are eighteen flowering shrubs that I have chosen for their colorful blooms, relatively low maintenance and and overall hardiness. 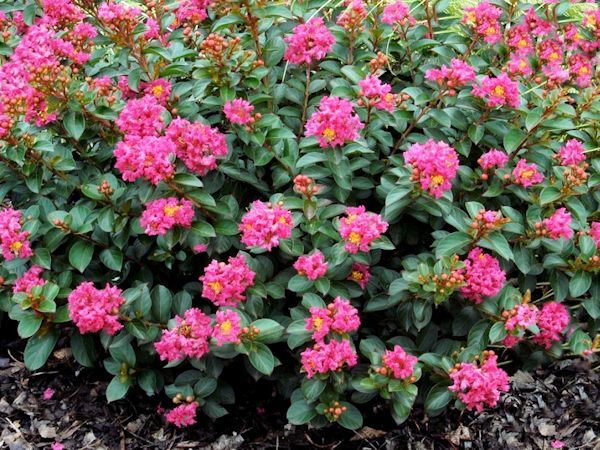 Attributes: A compact, dense and low mounding evergreen shrub with large, ruffled pink flowers that bloom late in the spring into early summer. 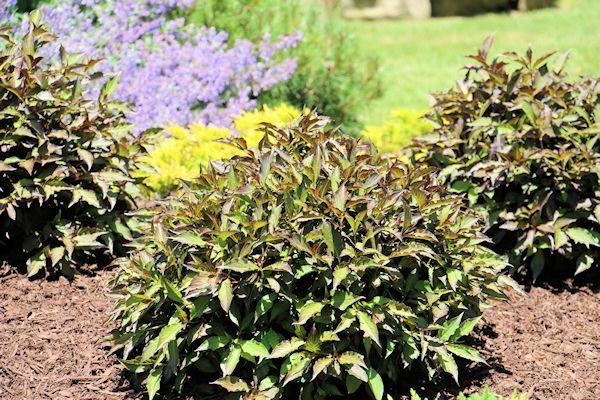 Attributes: Dwarf Buddleia is grown for its compact, non-invasive habit and elongated clusters of purple fragrant flowers. 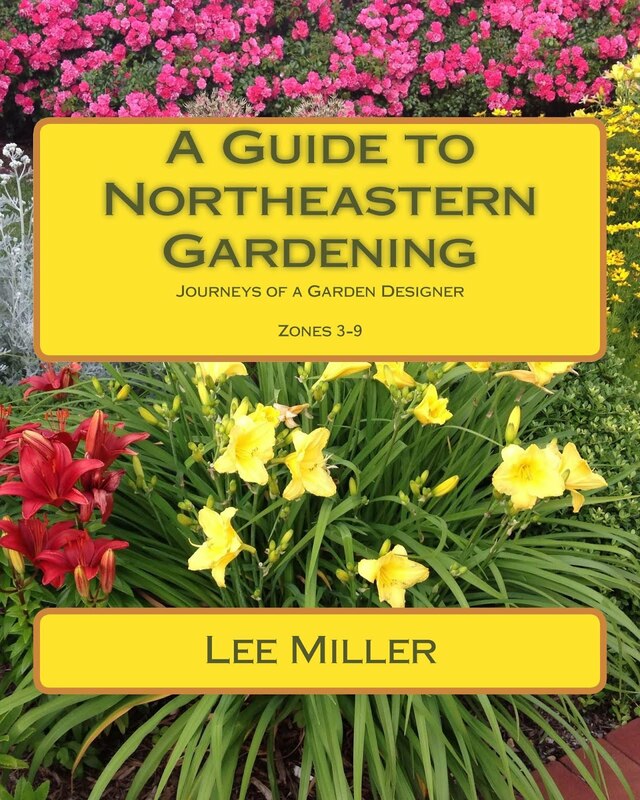 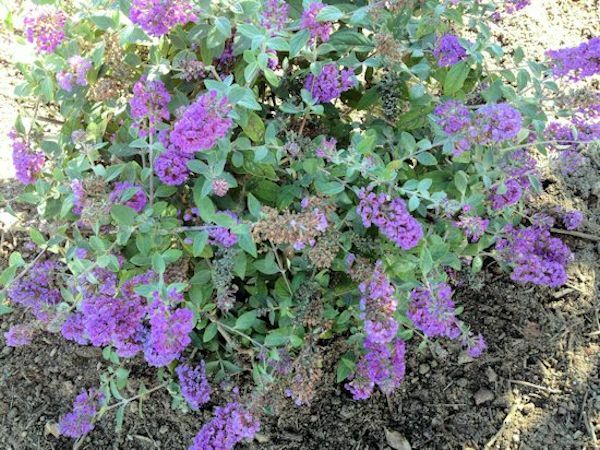 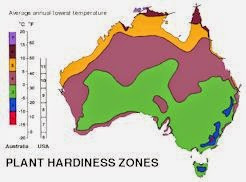 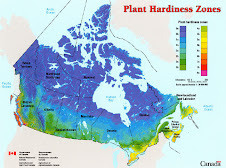 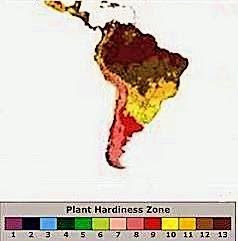 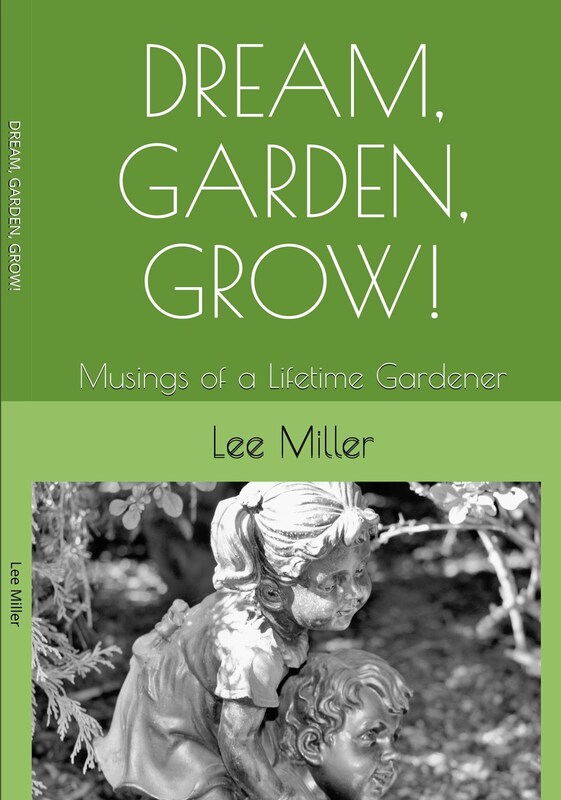 Blooming starts in the spring and is continuous without the normal deadheading required by other Buddleia. 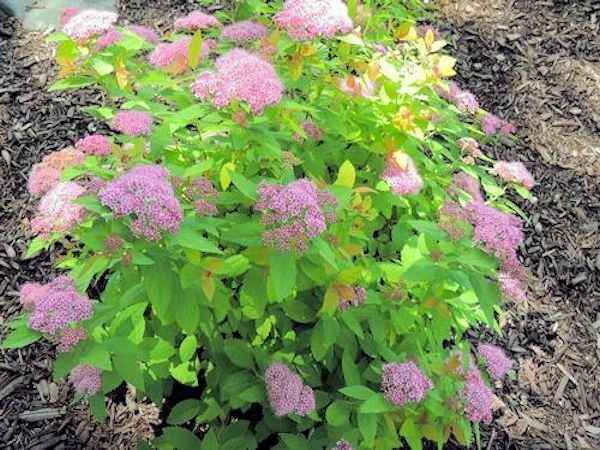 Attributes: Brilliant pink blooms emerge in summer and last into fall on this smaller, more compact form of Crape Myrtle. 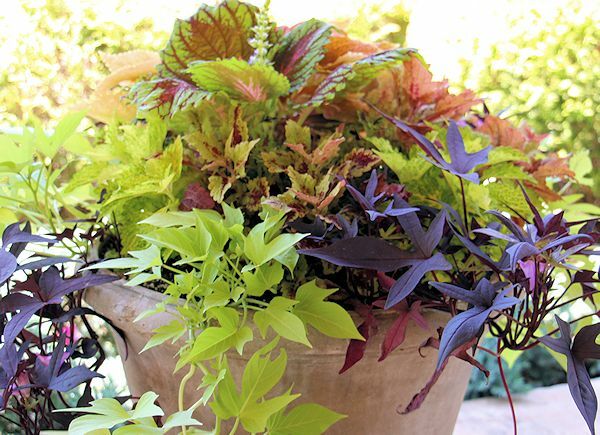 Excellent for smaller spaces. 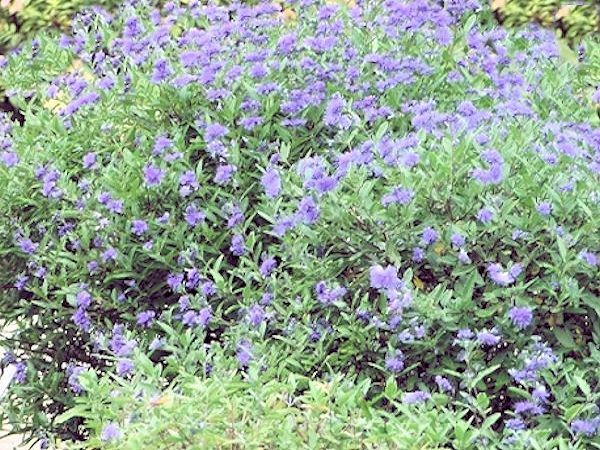 Attributes: Caryopteris, also known as Blue Mist Shrub, has a rounded habit and becomes covered with many small gray-green leaves that have a minty scent when crushed. 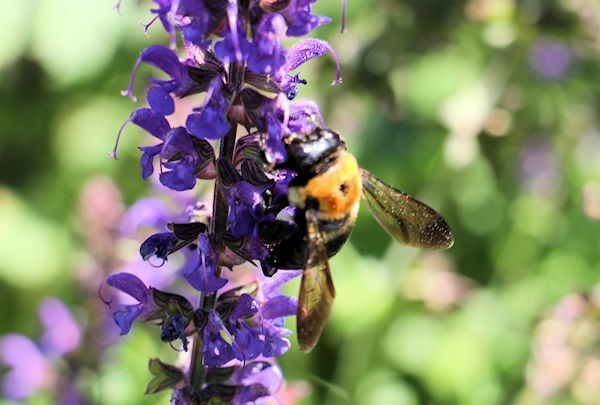 In late summer into fall, the shrub forms lightly scented violet-blue blooms that draw pollinators to the garden. 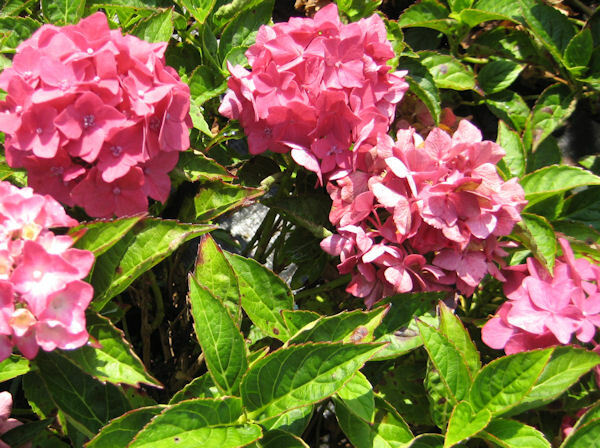 Attributes: Hydrangea 'Pink Elf' is a smaller, more compact version of a pink hydrangea with large pink blooms in late spring-early summer, making it a perfect candidate for those smaller spaces. 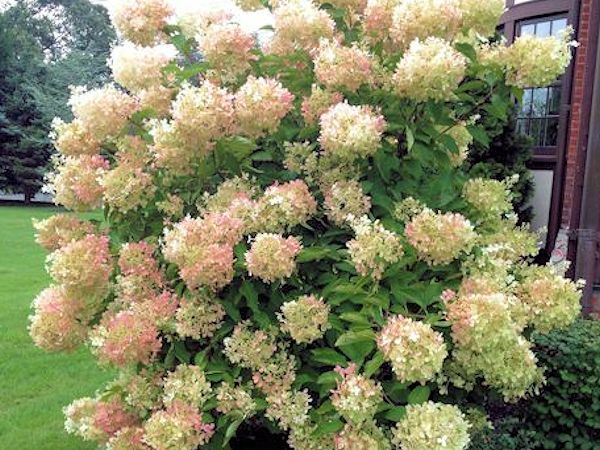 Attributes: Endless Summer is the the original mop-head type hydrangea with the unique ability to bloom consistently on both old and new wood. 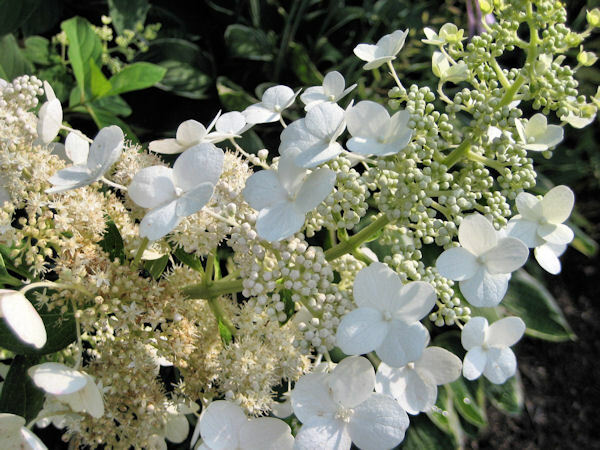 Attributes: PeeGee hydrangea is a vigorous, upright showy plant with creamy white flowers that bloom in late summer. 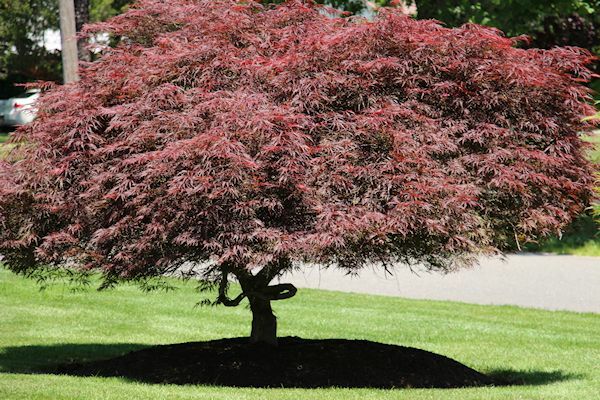 It can be grown as either a tree form or as a multi-stemmed shrub. 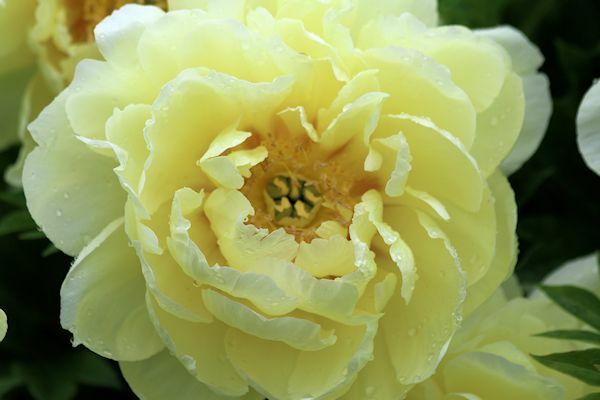 Attributes: Tardivia displays elongated white blooms in summer and be grown as either a single stemmed tree or multi-stemmed shrub. 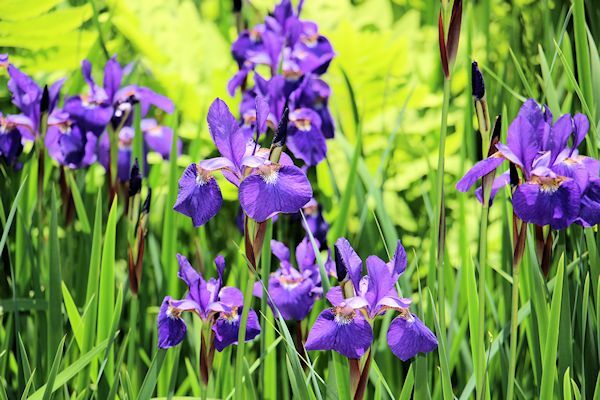 Blooms occur on the new wood of the season. 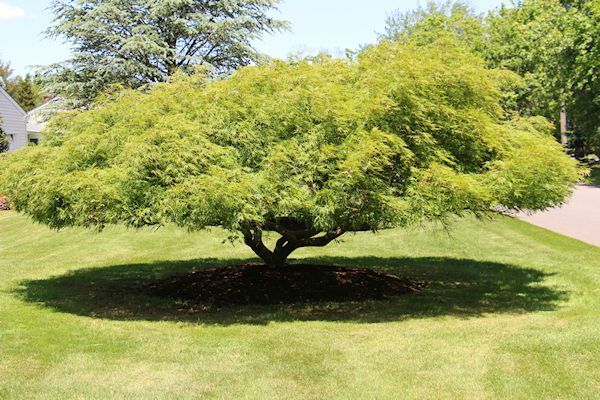 Attributes: A new creation from France. 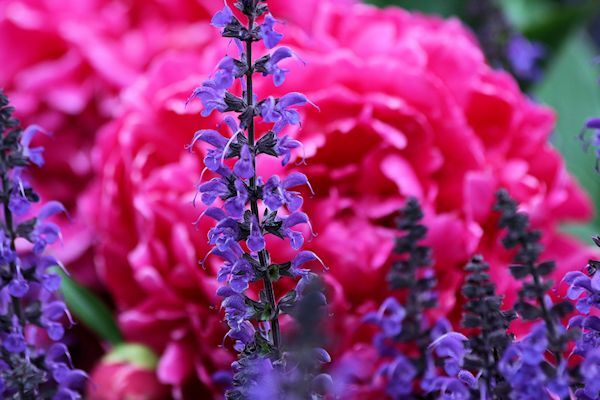 The enormous flowers are a blend of vanilla and strawberry, held upright on red stems. 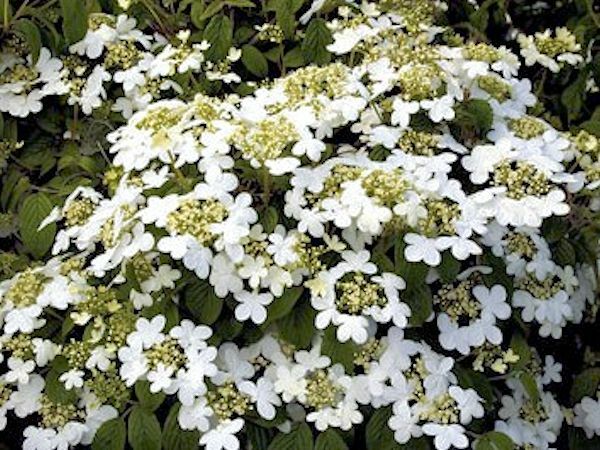 They emerge creamy white in mid summer, changing to pink and finally to strawberry red. 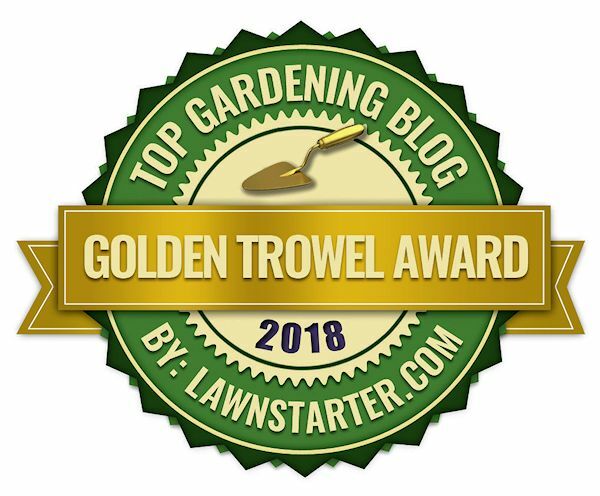 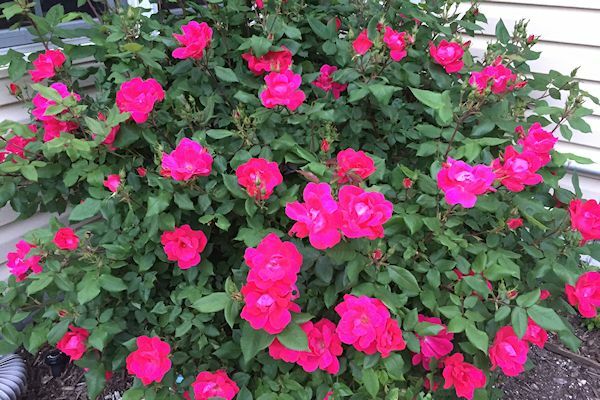 Attributes: An easy care, disease resistant shrub rose with a classic look and a generous bloom cycle (about every 5-6 weeks) that will continue until the first hard frost. 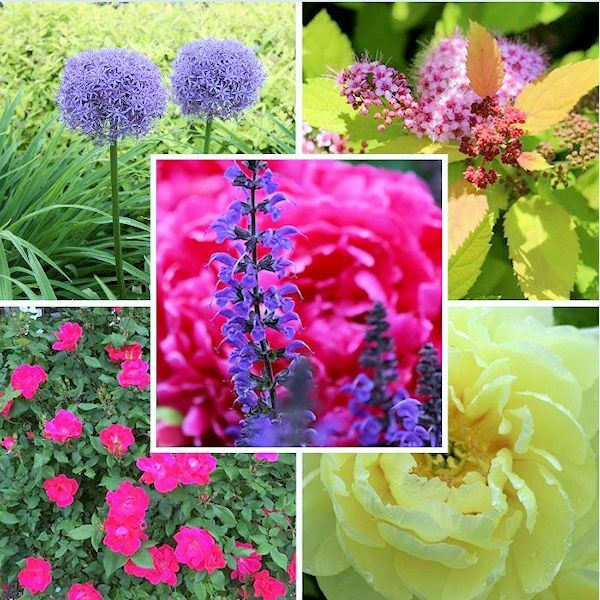 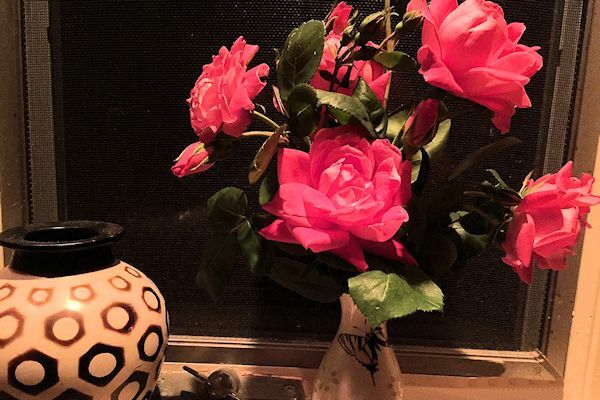 Fragrant blooms come in red, pink or yellow. 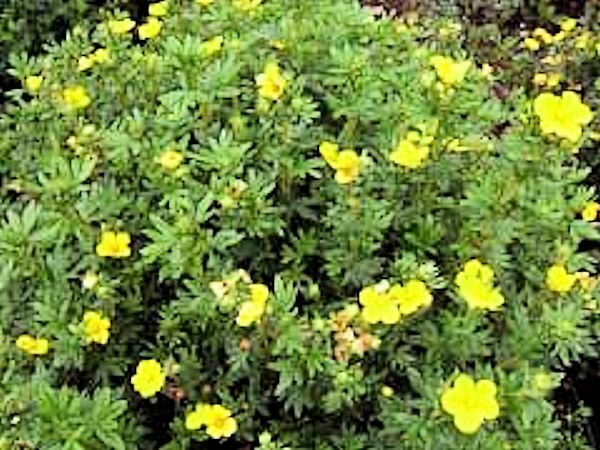 Attributes: An outstanding low maintenance plant with bright yellow blooms in summer. 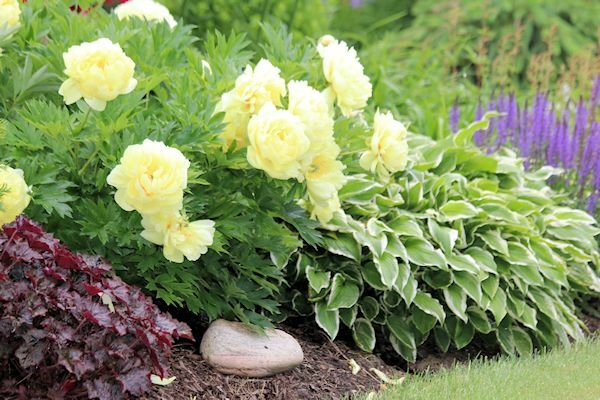 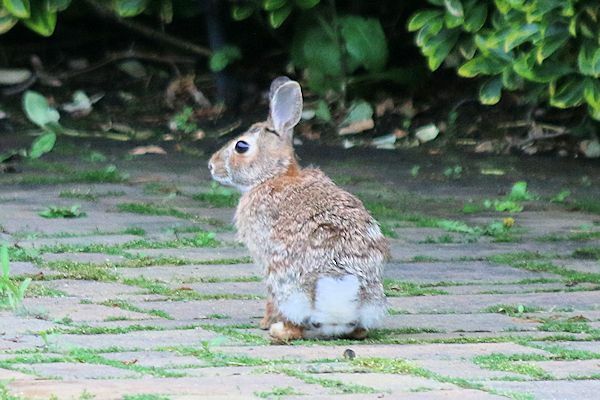 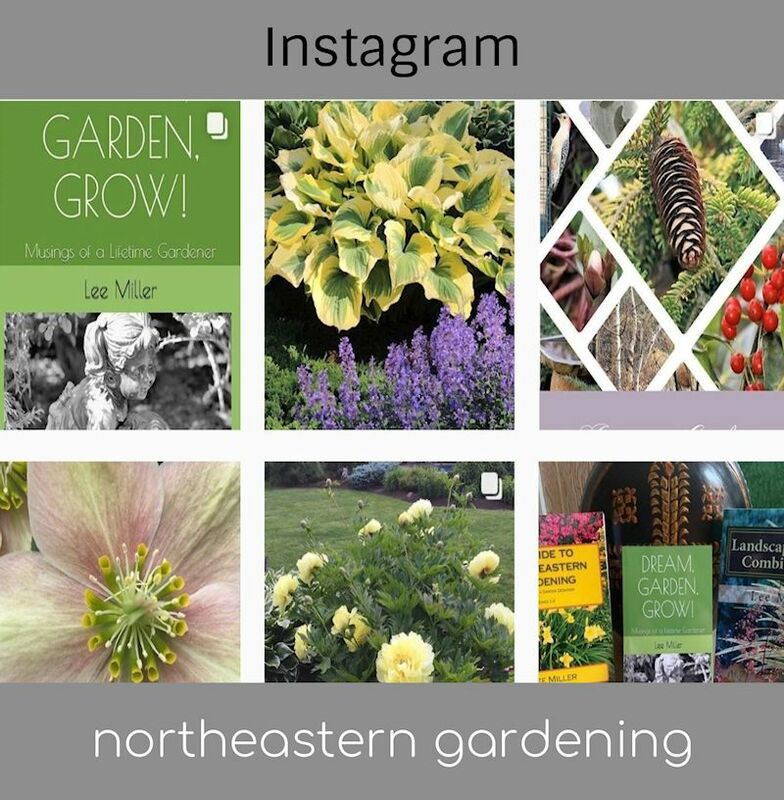 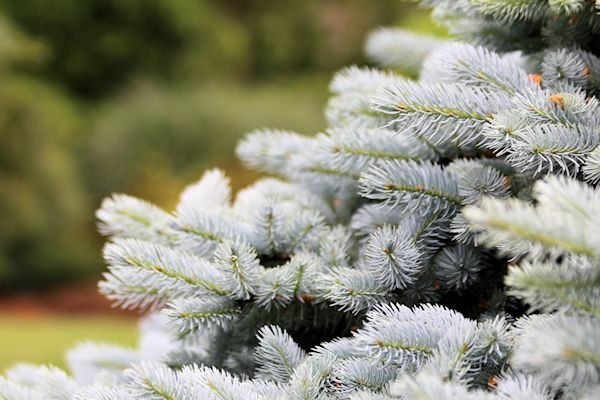 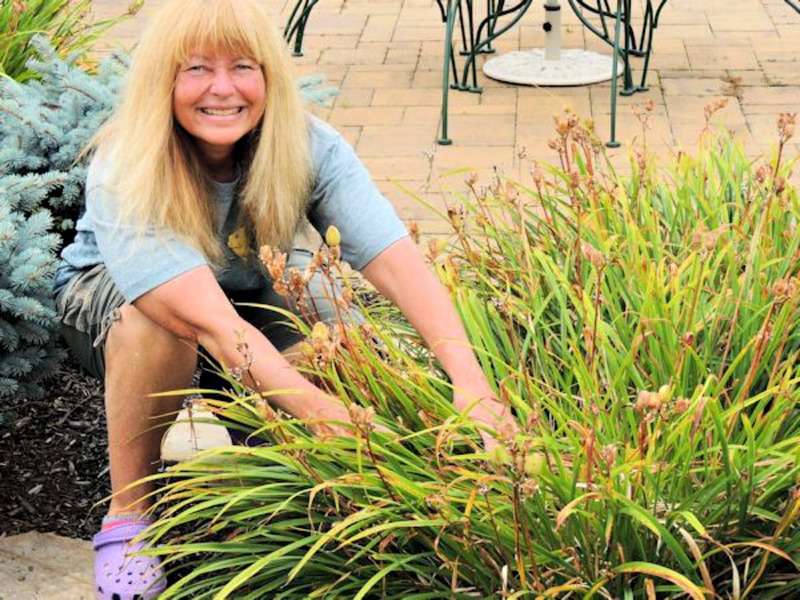 This deer resistant plant is easy to care for and requires little pruning. 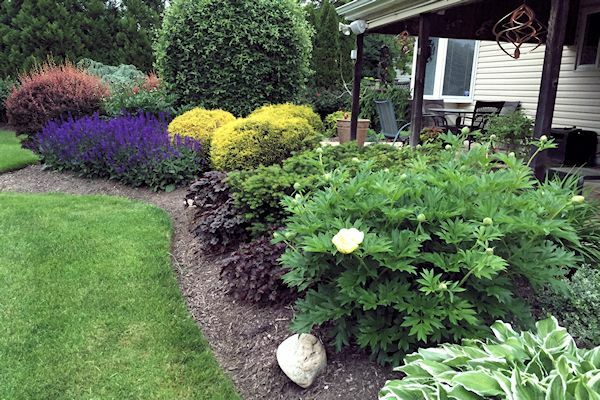 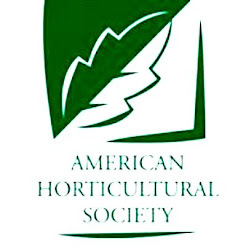 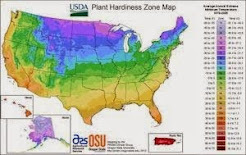 For best results, prune about a third of the branches to the ground in late winter. 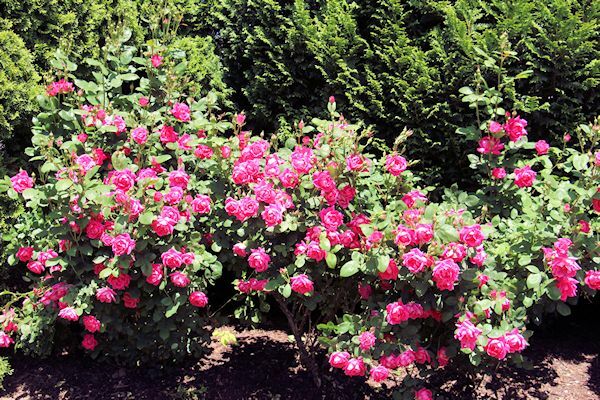 Attributes: Extremely fragrant rose pink flowers bloom on the current year's growth and last for approximately 4-6 weeks in July and August. 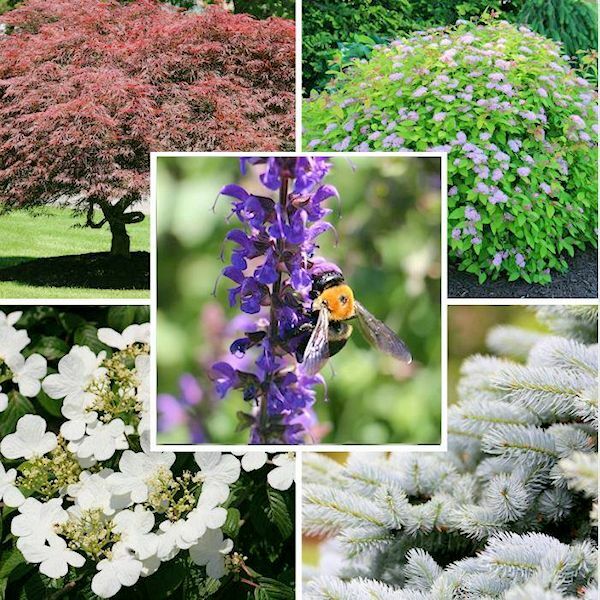 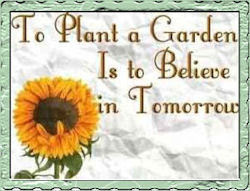 Flowers attract butterflies and bees. 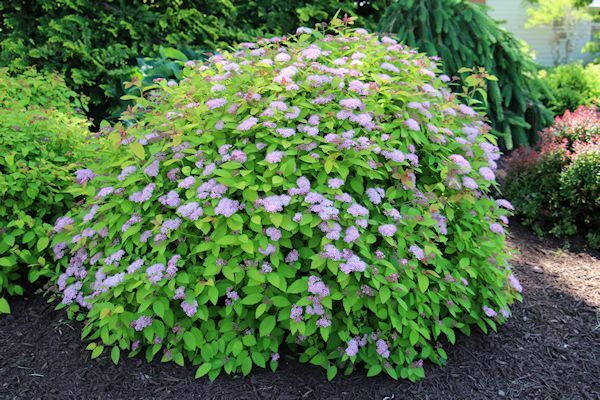 Attributes: Limemound Spirea is a hardy, easy to grow plant with a compact, mounding habit. 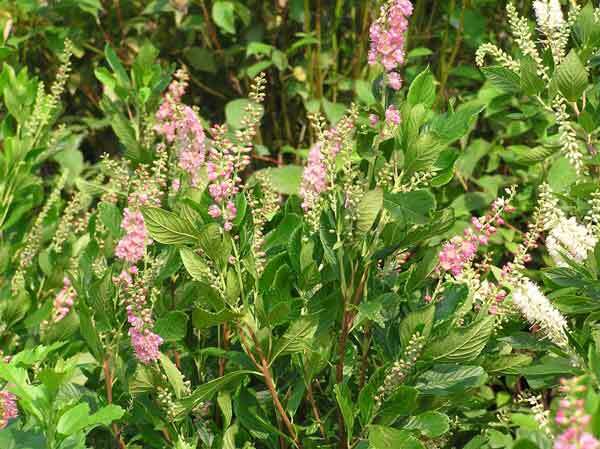 It bears soft clusters of pink flowers in mid to late summer. 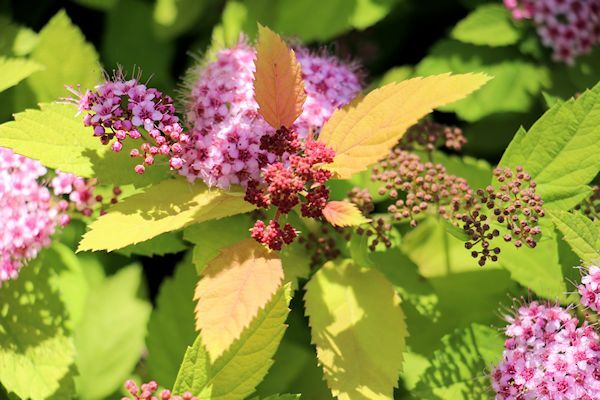 Attributes: Double Play is a newer hybrid of Spirea producing colorful foliage and blooms larger than other Spirea. 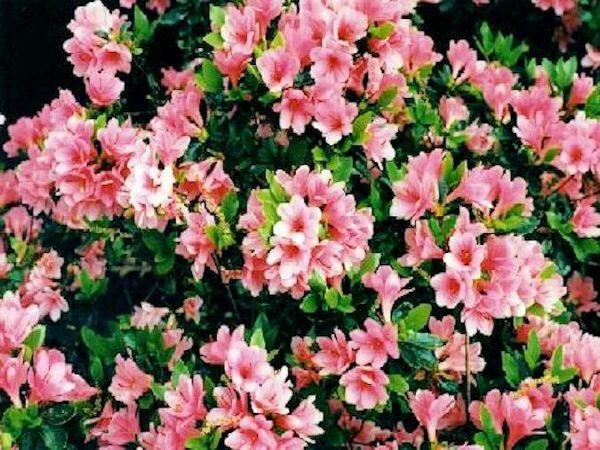 Attributes: Little Princess displays soft clusters of pale rose-pink flowers in late spring to mid summer on a compact shrub. 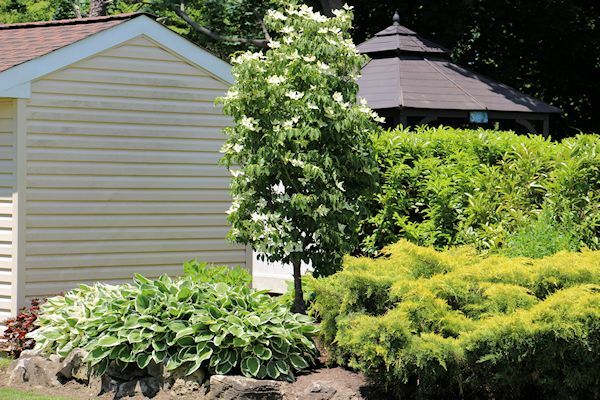 This variety of spirea can tolerate shade more than the others. 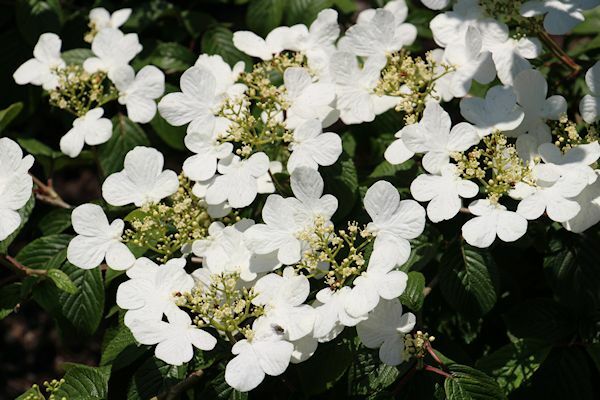 Attributes: Summer Snowflake displays delicate creamy white, flat-topped flower clusters in late spring into early summer on a compact plant as compared to other viburnum. 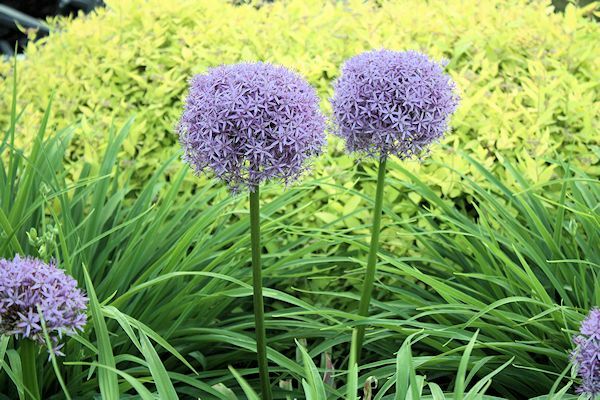 Butterflies will visit the blossoms pollinating them which can give rise to fruits that are first red and mature to black. 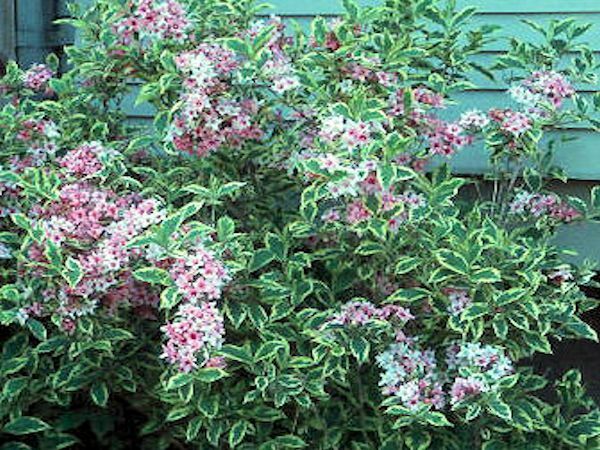 Attributes: Variegated Weigela is an arching, medium-sized shrub displaying gray-green leaves with creamy-white margins. 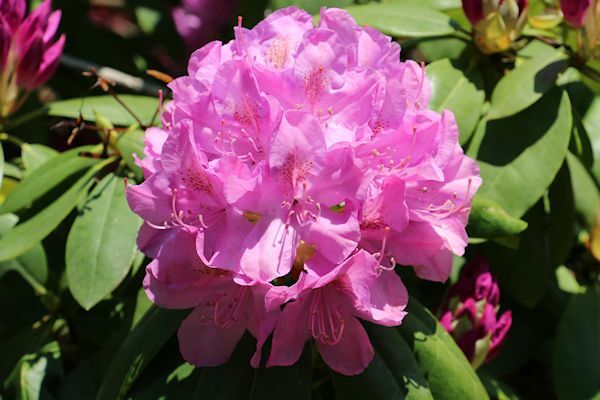 Rosy-pink, trumpet-shaped flowers appear in late spring into summer. 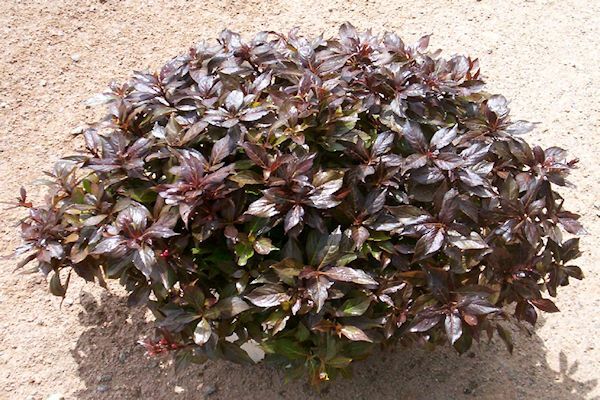 Attributes: Spilled Wine is a new hybrid with dark black-purple leaves and a spreading habit. 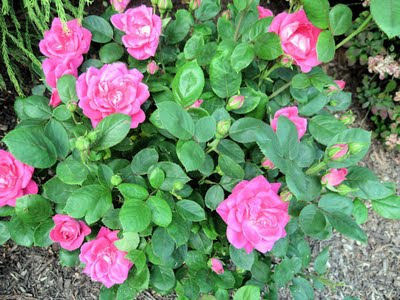 Its hot pink-magenta flowers are similar to those of Wine & Roses, but this is a more compact plant. 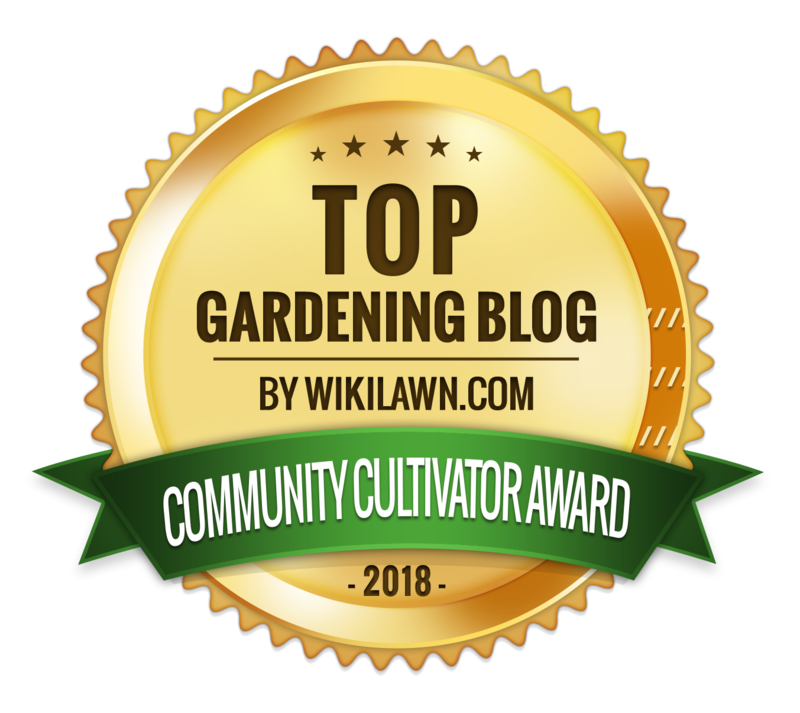 The tubular flowers attract Hummingbirds to the garden!